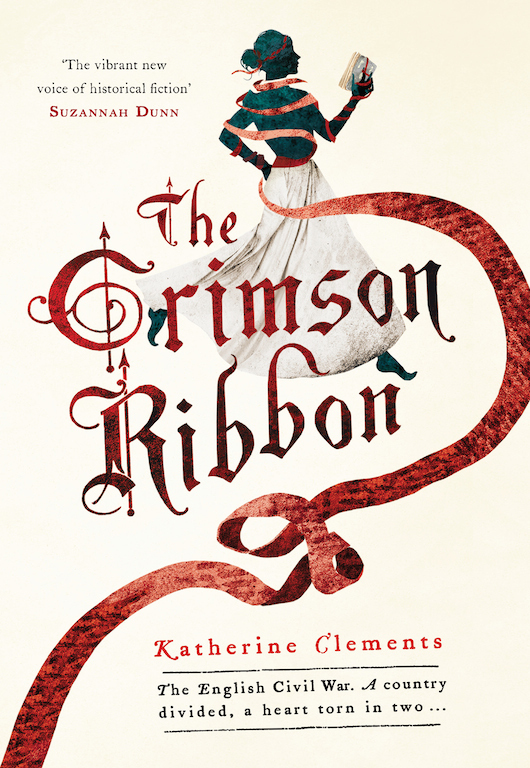 Biography: Katherine’s first novel, The Crimson Ribbon, was published by Headline in 2014, a month after her 40th birthday, so she only just scraped in to the Prime Writers. 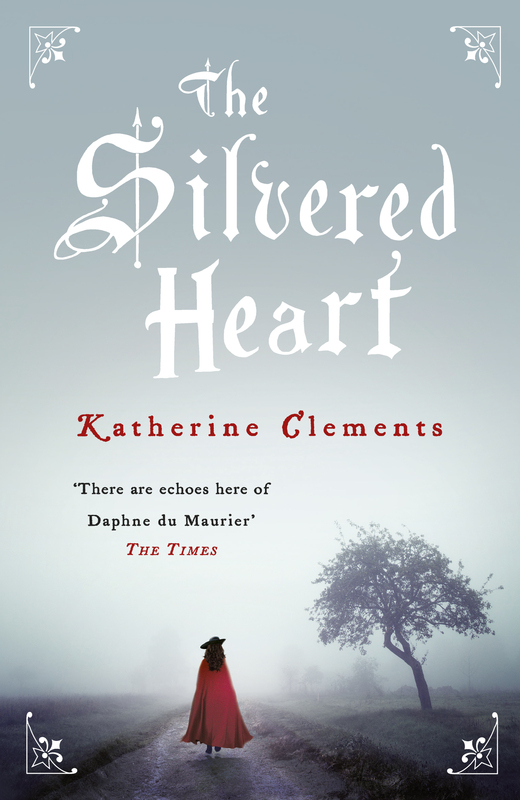 Her second, The Silvered Heart, was published in 2015. Before becoming a writer Katherine had several careers, including spells in film production, the charity sector and education. Most recently she worked for a national examination board where she led the development and launch of the UK’s first A Level qualification in Creative Writing. She is Editor of Historia magazine – the online publication of the Historical Writers’ Association and is a member of The History Girls, where she blogs on the 11th of each month. From September 2016, she will be a Royal Literary Fund Fellow at Sheffield University. She lives in Manchester and is working on her third novel. History and historical writing and research, 17th century history, the English Civil War, the representation of women in historical fiction, costume drama (watching and reviewing), teaching creative writing, writing in education. Katherine has been a Writer in Residence at Watts Gallery, Surrey, where she ran writing workshops with school groups and adults. 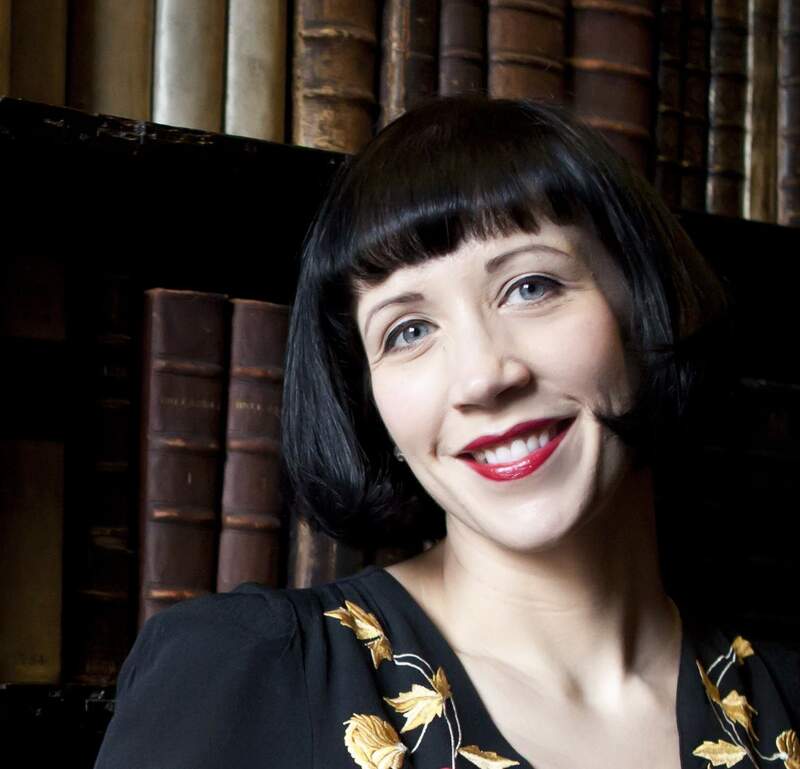 She has lots of experience taking about writing in educational environments, has given guest lectures and readings at festivals and events around the country and has chaired panel events at high profile festivals like Harrogate.